Gov. Bruce Rauner used his amendatory veto power Monday to rewrite a so-called trailer bill that made minor technical changes to the state’s new and much-debated school funding formula, passed last summer. The veto throws a wrench into the state board of education’s work implementing the new funding formula. 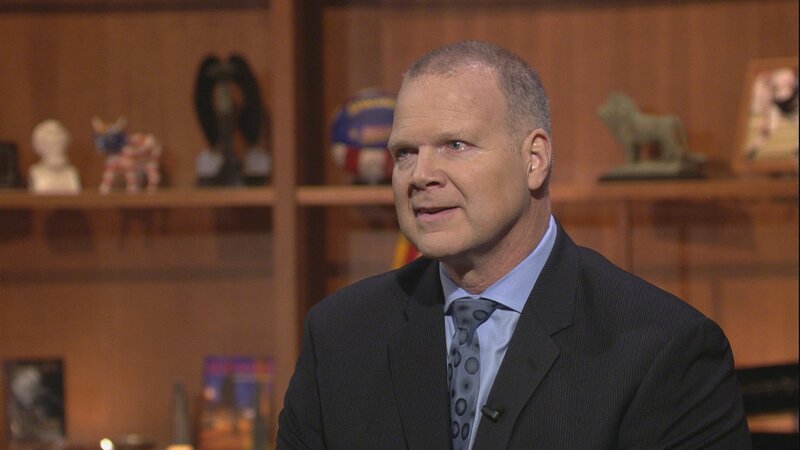 State Superintendent of Education Tony Smith joins Chicago Tonight for a conversation about that, as well an inquiry into special education at Chicago Public Schools, Illinois’ teacher shortage and other education topics. Jan. 4: Contributors have pledged $38.5 million so far in 2018 to the state’s new and program, celebrated by advocates of school choice but derided by teachers unions and other critics as a subversion of the public education system. Dec. 20: With 2017 drawing to a close, here’s a look at some of the top education issues to watch in the year to come, including CPS’ new leader, school closures and the hotly debated topic of tax credit scholarships.